The “1+1=3” is a photograpy service especially for families. 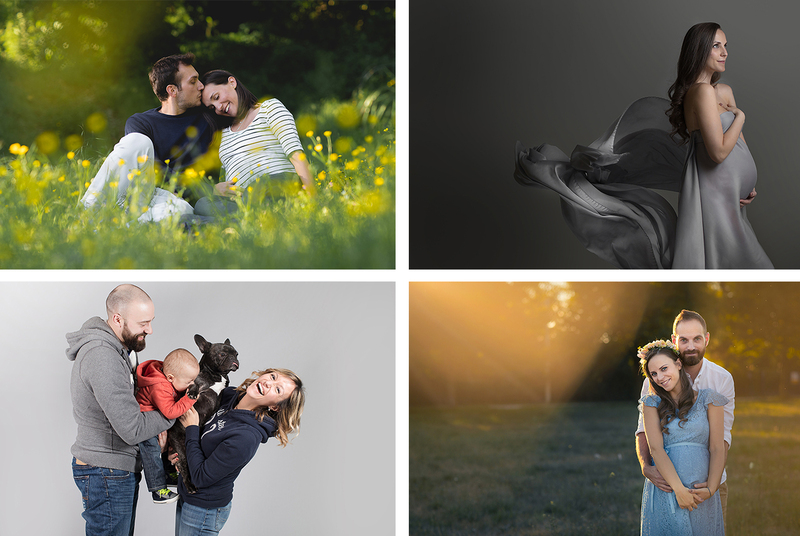 Whether you are expecting a little one, or they are already in your arms, or are maybe not so little now as you hold their hand in yours, this is a photo shoot for you and your bump, baby or toddler. This is a chance to celebrate your family with a pregnancy or maternity photo shoot, as well as family portrait sessions with parents. Why not involve the grandparents with their boundless love for their grandchildren and their children who are now parents themselves?